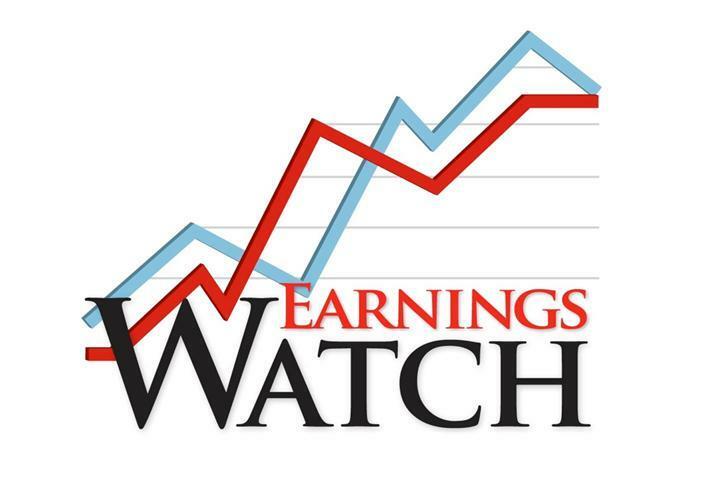 At a time when many publicly held trucking companies are reporting lower, if not sharply lower, first quarter profits, one stood out among the herd of numbers released Wednesday while another saw a slight improvement in earnings. Record first quarter earnings per share were 77 cents compared to 66 cents a year earlier while first quarter revenue also set a record of $781 million versus $711.6 million a year earlier. Net income in the first three months of 2017 totaled $32.4 million, a 11% improvement from the same time last year. The number of loads hauled via truck during the 2017 first quarter was also higher than any first quarter in Landstar history. The asset-light company also moves freight via railroads, ocean cargo carriers and air cargo carriers. He said Landstar has experienced consistent load growth in loads hauled via truck throughout the 2017 first quarter and into the first several weeks of April. “I expect that trend to continue and therefore expect the number of loads hauled via truck in the 2017 second quarter to increase in a mid to upper single digit range over the 2016 second quarter,” Gattoni said. <img width="150" src="http://www.automotive-fleet.com/fc_images/news/m-inform-2.jpg" border="0" alt="
Designed for use on PCs and tablets, InfoRM provides data about roadside inspections to determine where, when, and why ISS safety scores might fluctuate. InfoRM's data includes CVIEW/SAFER carrier records maintained by FMCSA as well as information provided by more than 100 different government sources. 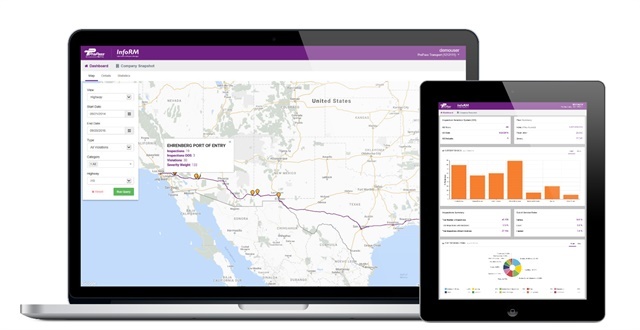 InfoRM's company snapshot features an interactive map of truck inspection and violations filtered by state, city, and highway; filters to search by VIN number, site, violation type and other parameters to identify trends; and historical views of inspections and violations, with the ability to export data for reporting purposes. 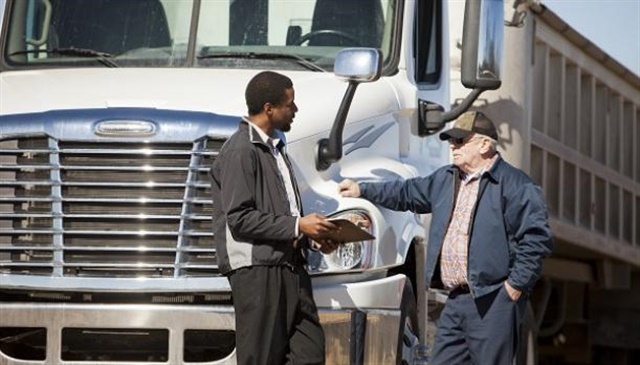 <img width="150" src="http://www.automotive-fleet.com/fc_images/news/m-fmcsadriverstalking-5-1.jpg" border="0" alt="
A coalition of 32 AFL-CIO member unions representing transportation workers is urging the Federal Motor Carrier Safety Administration to deny a petition by several trucking companies to use hair specimens in lieu of federally mandated urine in pre-employment drug tests. 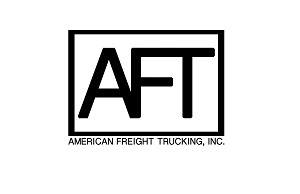 The Transportation Trades Department of AFL-CIO contends that the safety agency should “follow established protocol and put science first” by denying the petition filed back in October by Maverick Transportation, Knight Transportation, J.B. Hunt Transport Services and Dupré Logistics, all members of the Alliance for Driver Safety & Security, along with Schneider National and Werner Enterprises.